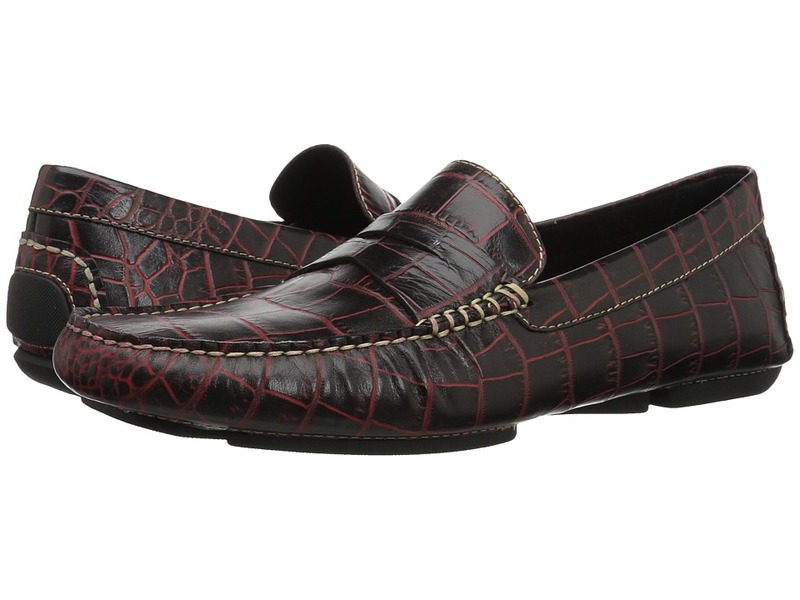 All eyes will be on you wearing these jazzed-up loafers from Carrucci. Upper made of suede leather featuring all-over beading. Slip-on style. Plain round toe. Smooth leather linings. Stacked heel on a man-made sole. Imported. Measurements: Weight: 1 lb 2 oz Product measurements were taken using size 11, width D - Medium. Please note that measurements may vary by size. Weight of footwear is based on a single item, not a pair. Hit the pavement in the Jr Anthor Boy 4 from Geox Kids! Loafers in a leather upper. Hook-and-loop closure for easy on and off. Padded collar for extra comfort. Breathable textile lining. Leather insole provides all-day comfort. Durable rubber outsole. Imported. Geox&amp#8482 patented breathable shoe for active kids features a unique microporous membrane that absorbs and expels sweat while keeping water out. Measurements: Weight: 4 oz Product measurements were taken using size 24 (US 8 Toddler), width M. Please note that measurements may vary by size. Weight of footwear is based on a single item, not a pair. 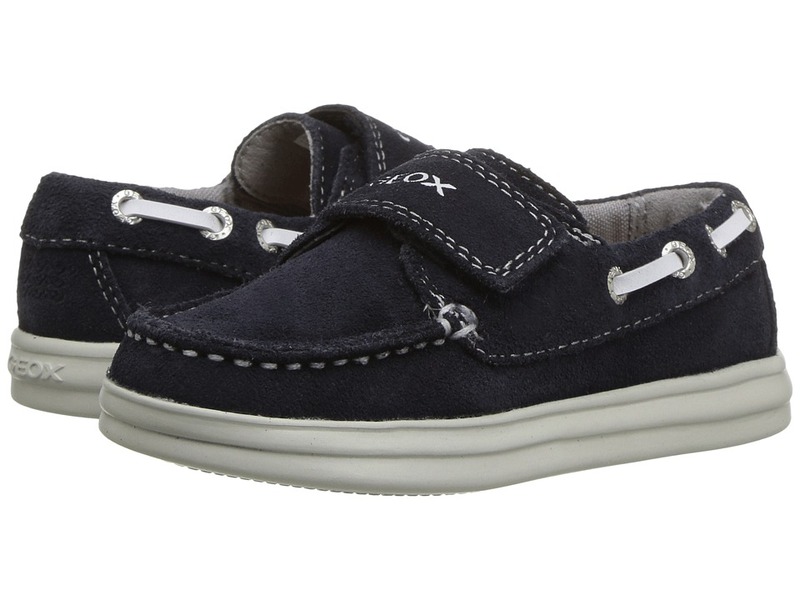 Hit the pavement in the Jr Anthor Boy 4 from Geox Kids! Loafers in a suede upper. Hook-and-loop closure for easy on and off. Padded collar for extra comfort. Breathable textile lining. Leather insole provides all-day comfort. Durable rubber outsole. Imported. Geox&amp#8482 patented breathable shoe for active kids features a unique microporous membrane that absorbs and expels sweat while keeping water out. Measurements: Weight: 6 oz Product measurements were taken using size 32 (US 1 Little Kid), width M. Please note that measurements may vary by size. Weight of footwear is based on a single item, not a pair. 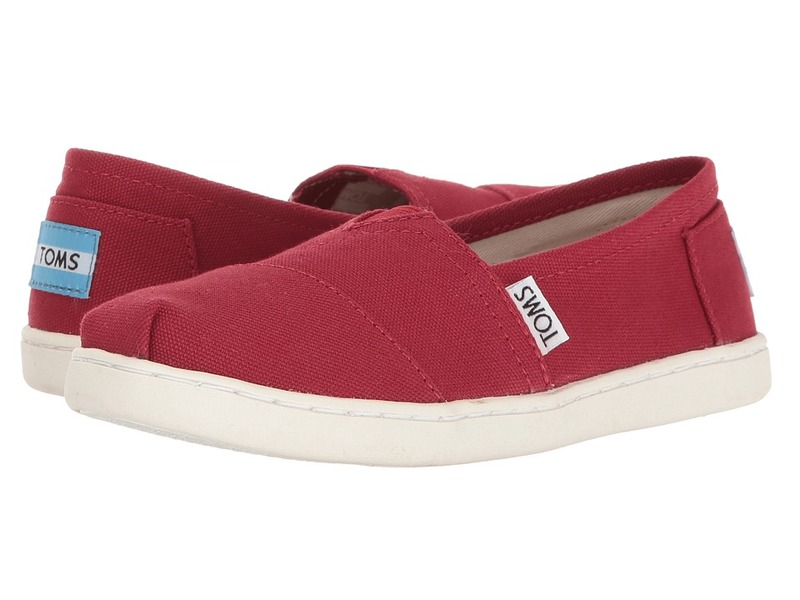 With every pair of shoes you purchase, TOMS will give a new pair of shoes to a child in need. One for One. 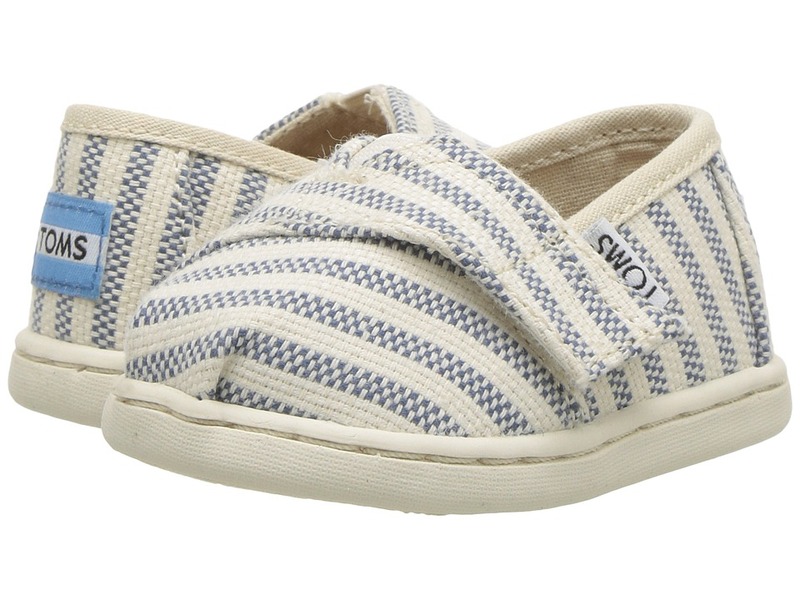 Keep those feet stylin~ in the Alpargata 2.0 from TOMS Kids! Loafers in a canvas upper. Slip-on construction. Light canvas lining. Durable rubber outsole. Imported. Measurements: Weight: 5 oz Product measurements were taken using size 2 Little Kid, width M. Please note that measurements may vary by size. Weight of footwear is based on a single item, not a pair. With every pair of shoes you purchase, TOMS will give a new pair of shoes to a child in need. One for One. 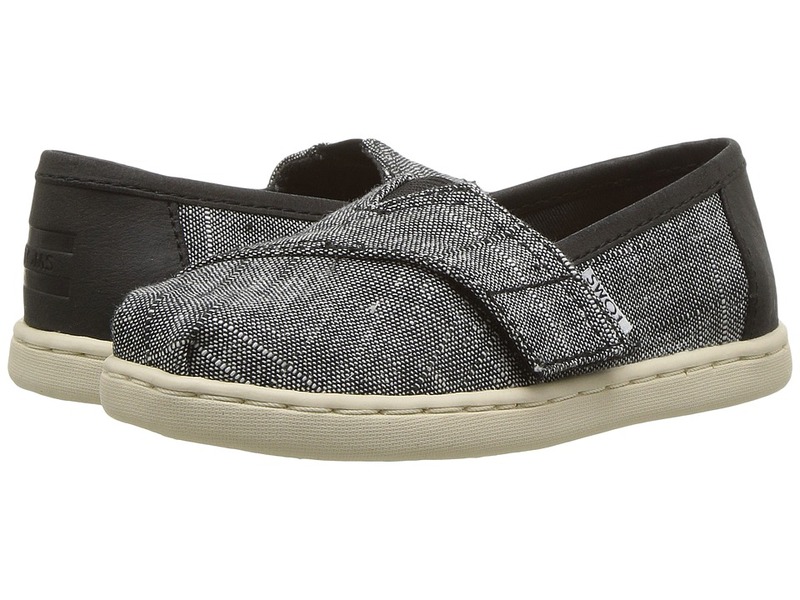 Keep those feet stylin~ in the Alpargata from TOMS Kids! Loafers in a canvas upper. Hook-and-loop closure for easy on and off. Light canvas lining. Durable rubber outsole. Imported. Measurements: Weight: 3 oz Product measurements were taken using size 8 Toddler, width M. Please note that measurements may vary by size. Weight of footwear is based on a single item, not a pair. Take a step back and appreciate the smooth sophistication of the Fairchild - Bike Toe Slip-On. Loafers in a smooth manmade upper. Stylish square bicycle toe. Dual elastic goring for easy slip-on/off. Lightly padded collar. Smooth manmade lining. Padded footbed for comfort. Durable rubber outsole. Made in the U.S.A. Measurements: Weight: 8 oz Product measurements were taken using size 2 Little Kid, width M. Please note that measurements may vary by size. Weight of footwear is based on a single item, not a pair. 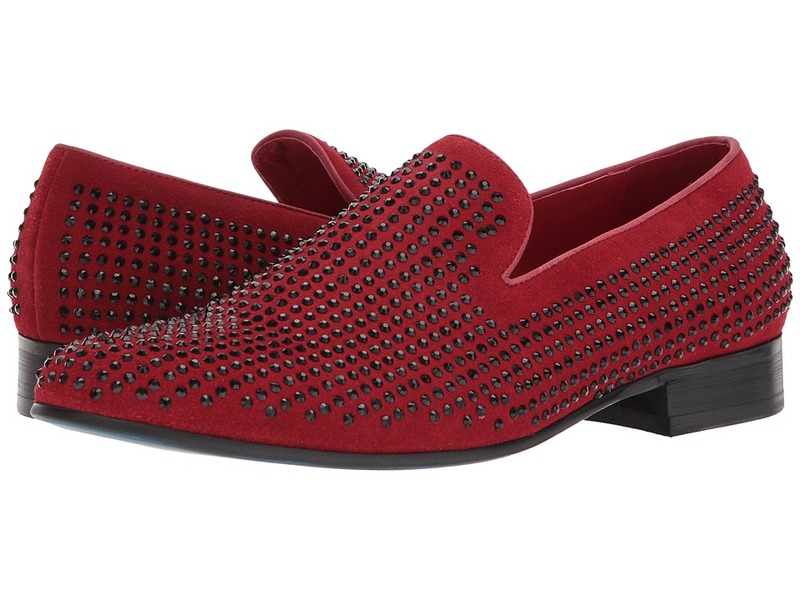 Go for an eye-catching look with these ultra-stylish loafers from Donald J Pliner. Embossed leather upper. Slip-on style. Penny keeper detail. Moccasin toe. Micro-fiber lining and comfort insole. Rubber pod sole. Imported. Measurements: Weight: 11 oz Product measurements were taken using size 12, width M. Please note that measurements may vary by size. Weight of footwear is based on a single item, not a pair. Each style features a sweet, fruity scent! 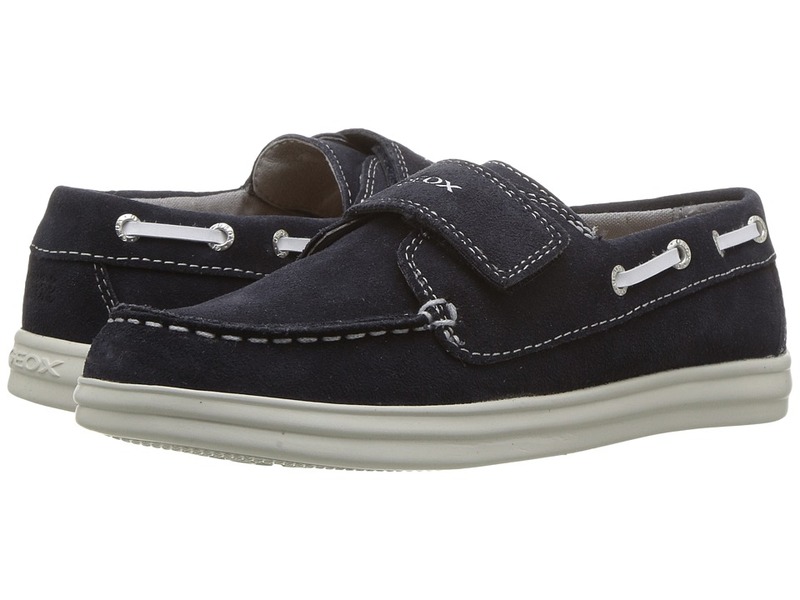 Keep a little spring in their step in the 57095 loafers! 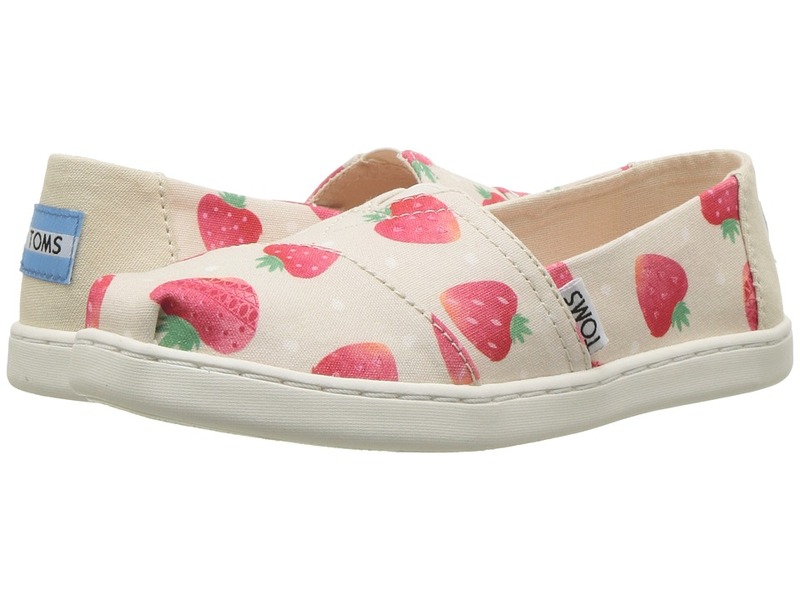 Loafer in a canvas upper. 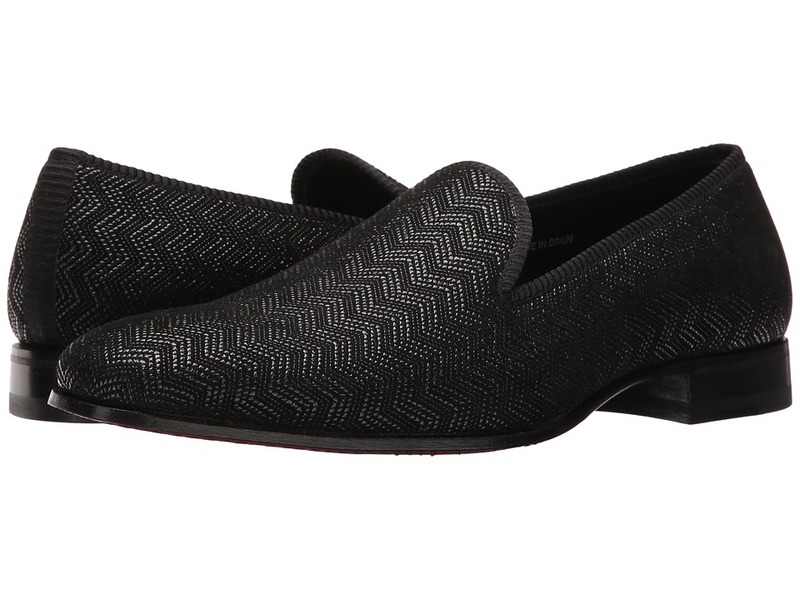 Dual goring for easy slip-on wear. Textile lining and footbed. Durable rubber outsole. Imported. Measurements: Weight: 4 oz Product measurements were taken using size 26 (US 9 Toddler), width M. Please note that measurements may vary by size. Weight of footwear is based on a single item, not a pair. That smooth penny loafer style for their athletic souls! 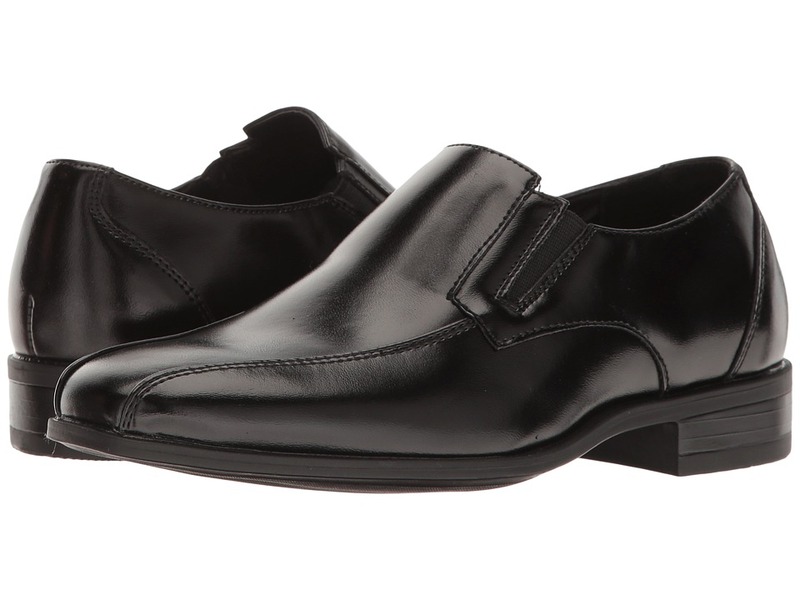 Loafers in a synthetic upper. Moc-stitch and lace-around detail. Easy slip-on construction. Fabric lining and padded footbed. Durable TPR outsole. Imported. Measurements: Weight: 5 oz Product measurements were taken using size 2 Little Kid, width M. Please note that measurements may vary by size. Weight of footwear is based on a single item, not a pair. 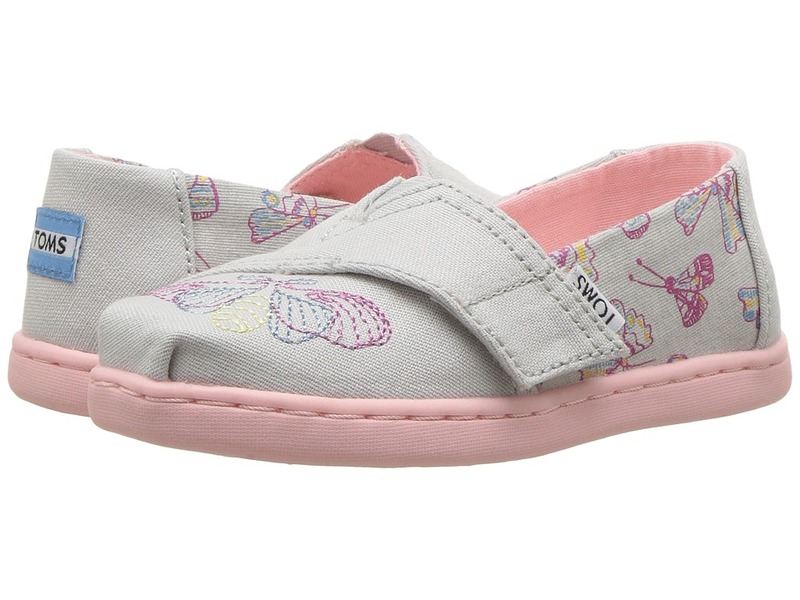 Get a kick start in the Brestart from Steve Madden Kids! Loafers in a synthetic upper. Easy slip-on construction. Smooth textile lining and insole. Durable synthetic outsole. Imported. Measurements: Weight: 9 oz Product measurements were taken using size 2 Little Kid, width M. Please note that measurements may vary by size. Weight of footwear is based on a single item, not a pair. 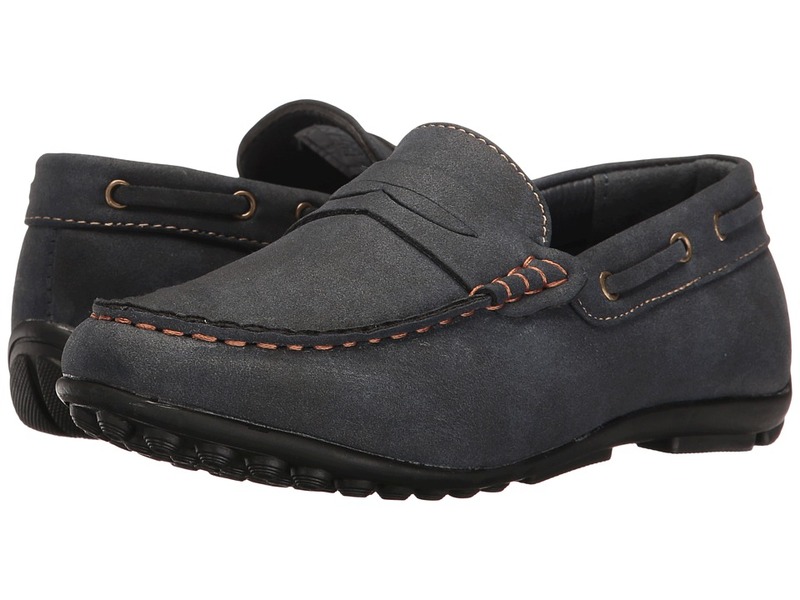 A comfortable style is given luxurious appeal in these snazzy loafers. Patterned pebbled leather upper with fabric trim. Slip-on construction. Soft square toe. Leather lining. Cushioned leather footbed. Stacked heel. Leather sole. Made in Spain. Measurements: Weight: 14 oz Product measurements were taken using size 11.5, width D - Medium. Please note that measurements may vary by size. Weight of footwear is based on a single item, not a pair. 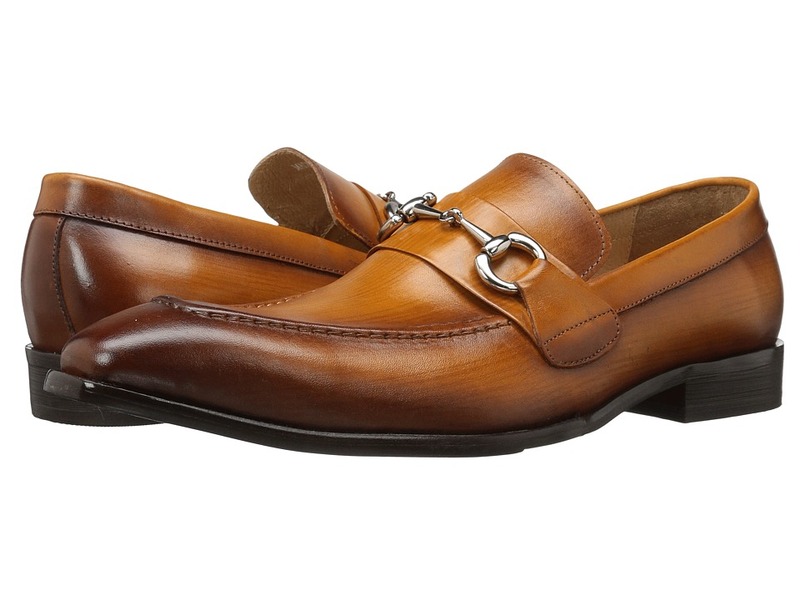 All eyes will be on you wearing these jazzed-up bit loafers from Carrucci. Upper made of premium leathers. Slip-on style. Polished silver-tone bit hardware. Tapered square toe with apron stitching. Smooth leather linings. Stacked heel on a man-made sole. Imported. Measurements: Weight: 1 lb 3 oz Product measurements were taken using size 12, width D - Medium. Please note that measurements may vary by size. Weight of footwear is based on a single item, not a pair. With every pair of shoes you purchase, TOMS will give a new pair of shoes to a child in need. One for One. 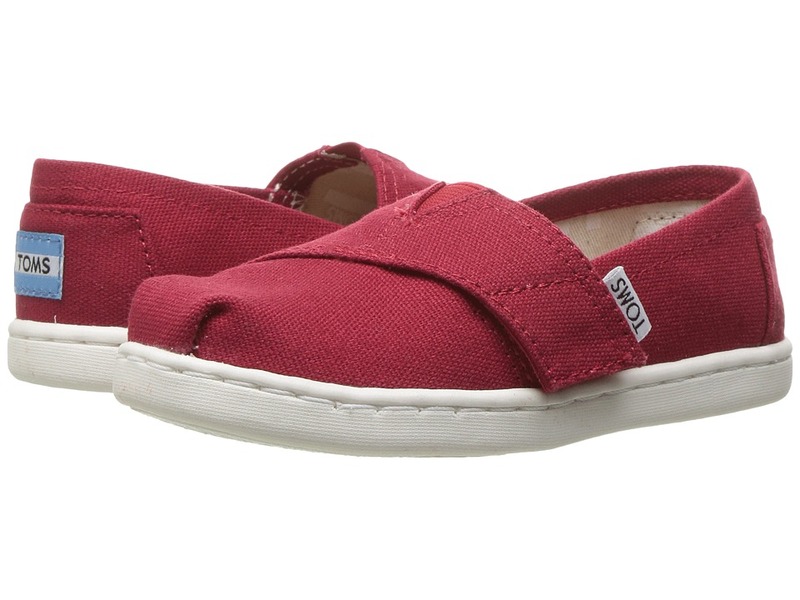 Keep those feet stylin~ in the Alpargata from TOMS Kids! Loafers in a canvas upper. Easy slip-on construction. Light canvas lining. Durable rubber outsole. Imported. Measurements: Weight: 5 oz Product measurements were taken using size 2 Little Kid, width M. Please note that measurements may vary by size. Weight of footwear is based on a single item, not a pair. With every pair of shoes you purchase, TOMS will give a new pair of shoes to a child in need. One for One. 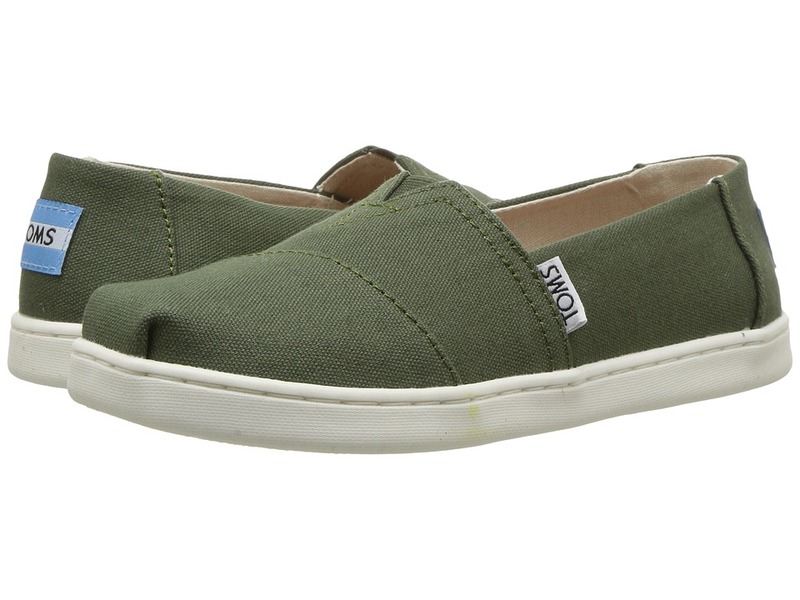 Keep those feet stylin~ in the Alpargata from TOMS Kids! Loafers in a patterned canvas upper. Easy slip-on construction. Light canvas lining. Durable rubber outsole. Imported. Measurements: Weight: 5 oz Product measurements were taken using size 2 Little Kid, width M. Please note that measurements may vary by size. Weight of footwear is based on a single item, not a pair. With every pair of shoes you purchase, TOMS will give a new pair of shoes to a child in need. One for One. Chill out with the relaxed vibe of the Alpargata. Loafers with fabric uppers. Slip-on construction. Cozy fleece lining. Durable rubber outsole. Imported. Measurements: Weight: 5 oz Product measurements were taken using size 2 Little Kid, width M. Please note that measurements may vary by size. Weight of footwear is based on a single item, not a pair. With every pair of shoes you purchase, TOMS will give a new pair of shoes to a child in need. One for One. 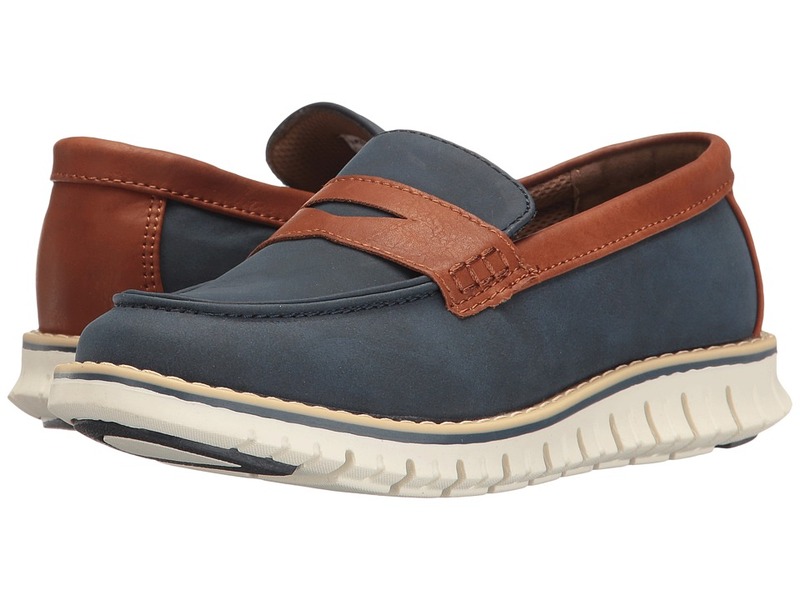 Match their easy-going attitude with the laid back Alpargata. Loafers in a canvas upper. Hook-and-loop closure for easy on and off. Light canvas lining. Durable rubber outsole. Imported. Measurements: Weight: 3 oz Product measurements were taken using size 9 Toddler, width M. Please note that measurements may vary by size. Weight of footwear is based on a single item, not a pair. With every pair of shoes you purchase, TOMS will give a new pair of shoes to a child in need. One for One. The foil to their base wardrobe is the Alpargata! Loafers in a printed canvas upper. Hook-and-loop closure for easy on and off. Light canvas lining. Durable rubber outsole. Imported. Measurements: Weight: 3 oz Product measurements were taken using size 9 Toddler, width M. Please note that measurements may vary by size. Weight of footwear is based on a single item, not a pair. With every pair of shoes you purchase, TOMS will give a new pair of shoes to a child in need. One for One. 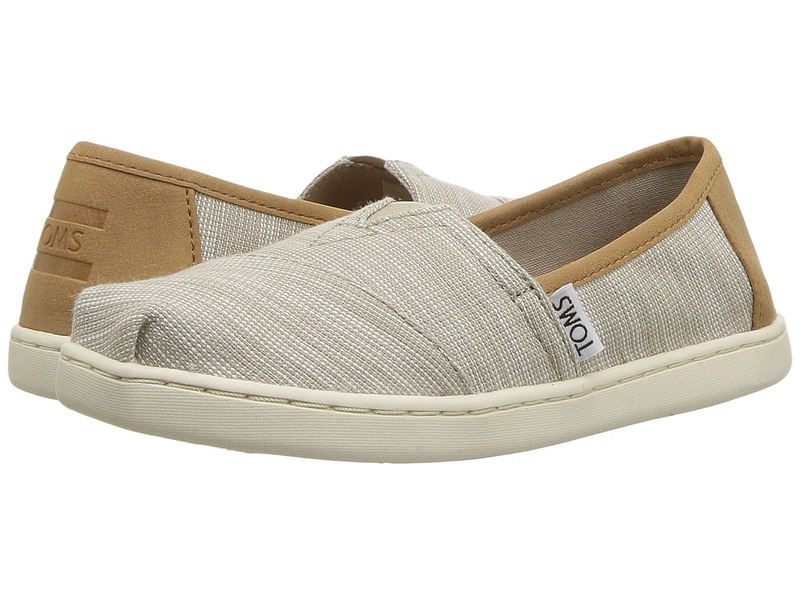 Keep those feet stylin~ in the Alpargata from TOMS Kids! Loafers in a soft textile upper. Hook-and-loop closure for easy on and off. Faux-shearling lining for plush comfort and warmth. Durable rubber outsole. Imported. Measurements: Weight: 3 oz Product measurements were taken using size 8 Toddler, width M. Please note that measurements may vary by size. Weight of footwear is based on a single item, not a pair.